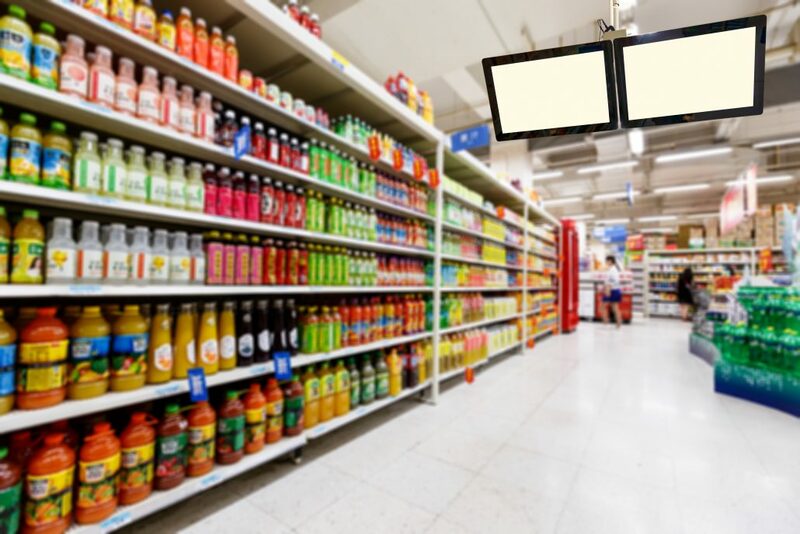 360 Development Ltd specialise in Store Development and the installation of racking and shelving systems for the retail, warehouse, and industrial sector. 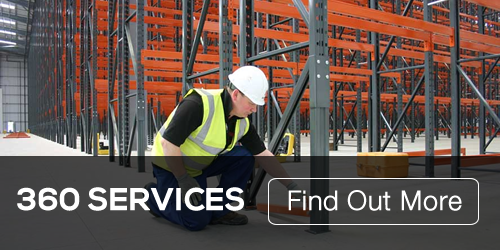 The best quality racking & shelving components and design can be compromised by poor planning or improper installation. We have a team of the very best installers within the industry.We offer unparalled knowledge & craftsmanship on every project. 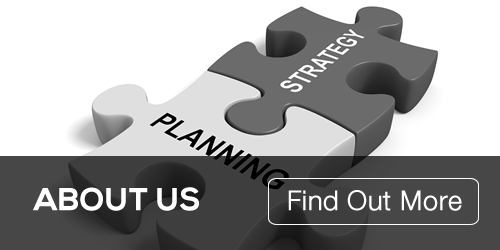 360 handle a range of projects nationwide in terms of complexity and diversity. 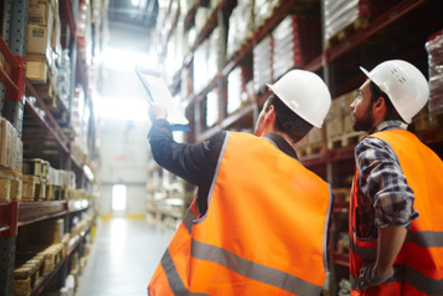 While many have similarities for which we are able to leverage our experience, each of our clients have unique needs that must be met and we approach every project accordingly offering tailor made solutions.  360 Development are solely driven by customer satisfaction and we have a proven track record of guaranteed delivery. On Time. In Full. 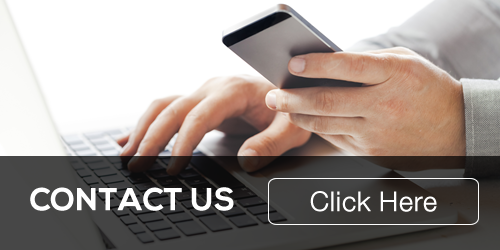 Call us today to talk about how we can work with you.